This entry was posted in Movies and tagged buddy cop, Danny Glover, funny, Joe Pesci, Mel Gibson, movie reviews, movies, so good. Bookmark the permalink. Great job, as usual. Sounds pretty fun although… Mel Gibson! I would love to see how they portray apartheid in here. Sounds more tolerable than usual! But Mel Gibson is so good in these! Not even remotely as annoying as you would think, because it is important but not necessarily the driving factor. Nice review, it’s been way too long since I last saw these movies. This BEFORE Mad Max, way more entertaining! Thanks a lot! You can check this out to see more on the origin and meaning. Shoot me an email to my inbox so I can think on it and get something over to you! Yikes… the K word actually makes me twitch. It’s the ugliest word I know. You are one of the few that will understand what I am talking about here. The movie was good, but every single time the k-word was used I cringed. Ah, yes. Another treasured film with Mel Gibson pre-psychotic break. 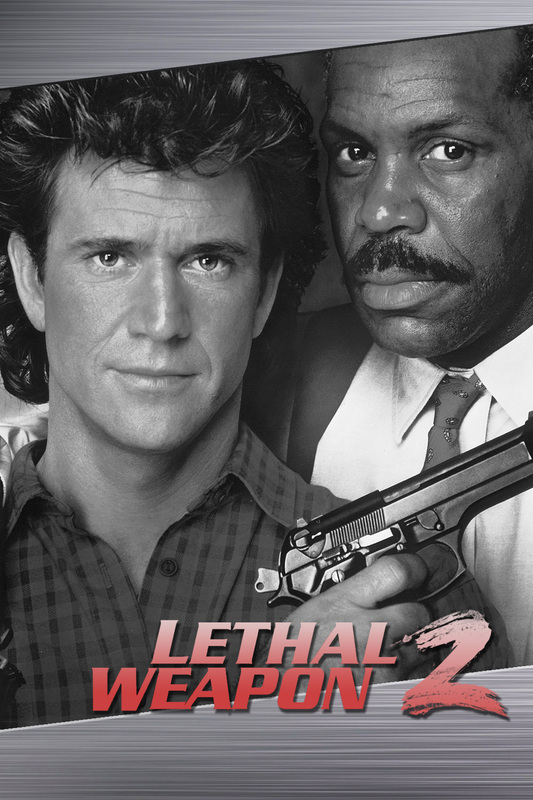 😉 i am ashamed to say that I’ve only seen Lethal Weapons 3 & 4, I gotta go back and watch these all at some point. Damn…. xD So true! WHAT?! They were fine and all (had plenty fun), but the first two are the ones that really stand out. Do yourself a favour and have a Lethal Weapon run!